…if they’re covered with the soft protective fusible STICKPROTECT! Especially in fine, soft materials seams and embroideries can be irritating to the skin. 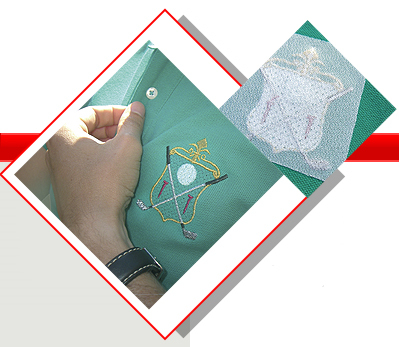 STICK-PROTECT is ironed on the wrong fabric side to completely cover the finished embroidery design – durably, even after frequent washing. STICK-PROTECT not only gives a smooth surface to coarse patterns. It’s also ideal for permanently reinforcing collars and trimmings of fine fabrics when used as fusible interlining. Fusible protective gauze for everything irritating to the skin. Permanent fusible interlining for fine fabrics to reinforce collars, trimmings and cuffs. Store STICK-PROTECT in a dry place and away from sunlight. After use keep rest material in sealed bag or container.